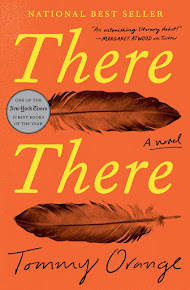 How to participate: Share the first line (or two) of the book you are currently reading. Include the title and the author so we know what you're reading. Then, if you feel so moved, let us know what your first impressions were based on that first line, and let us know if you liked or did not like the sentence. 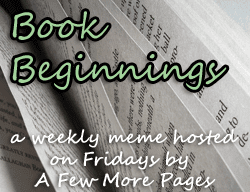 The link-up will be here at A Few More Pages every Friday. 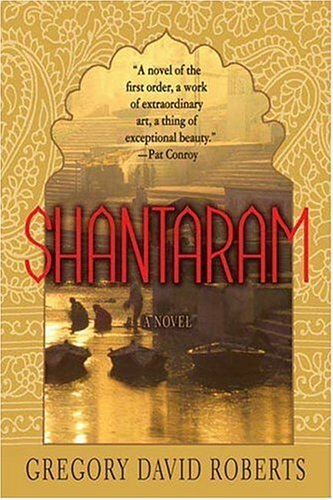 This is the first week of our Shantaram read-a-long. I'll admit that I am totally intimidated by the HUGEness of this book. This first sentence doesn't grab me, but the pages that followed are much better. I am so glad that I have others who are reading this with me and that we're doing 100 pages a week. Wow! That is an awesome opener...hope you enjoy the book...and your summer vacation. I actually had to read that first line a couple of times before I could move ahead. There did seem to be a lot of info in that one line - it only became clearer to me as I went on.